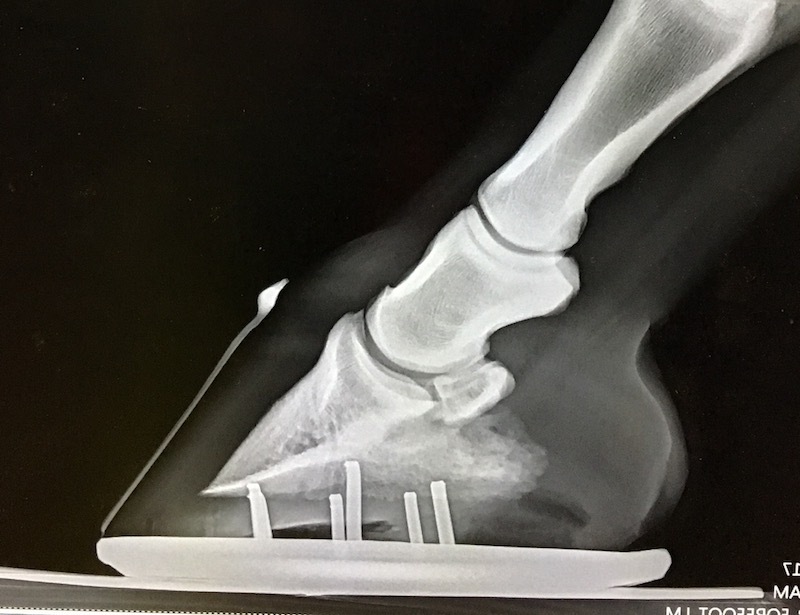 Weems and Stephens Equine Hospital is a full-service equine hospital established in 1988 as a 24-hour a day referral center for horses requiring specialized medical and surgical care. 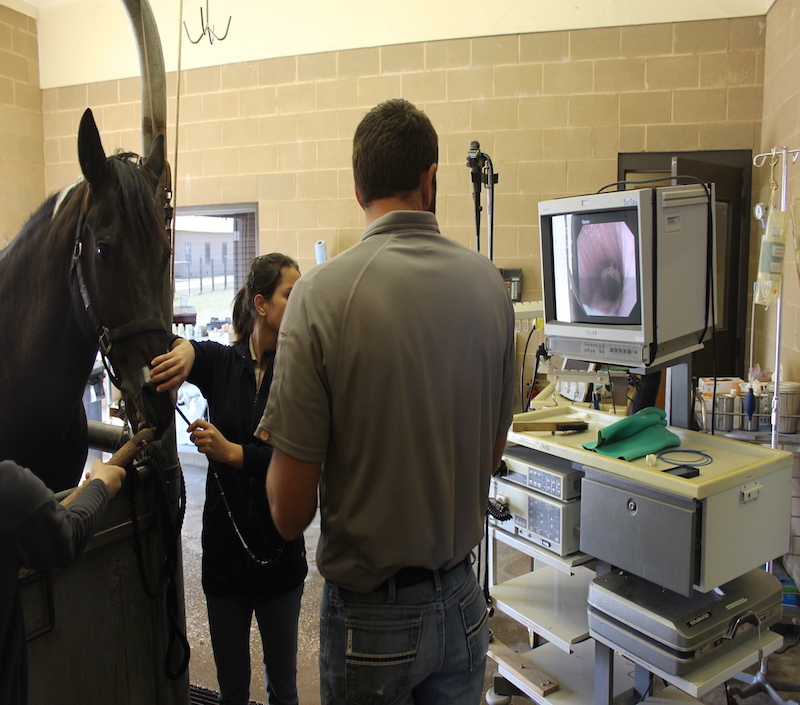 Located north of the Dallas-Fort Worth metroplex in Aubrey, Texas, we provide veterinary services for horses located in northern Texas, southern Oklahoma, and western Louisiana. The hospital facility offers a full range of services including surgery, internal medicine, reproduction, sports medicine, advanced diagnostic imaging, and podiatry. 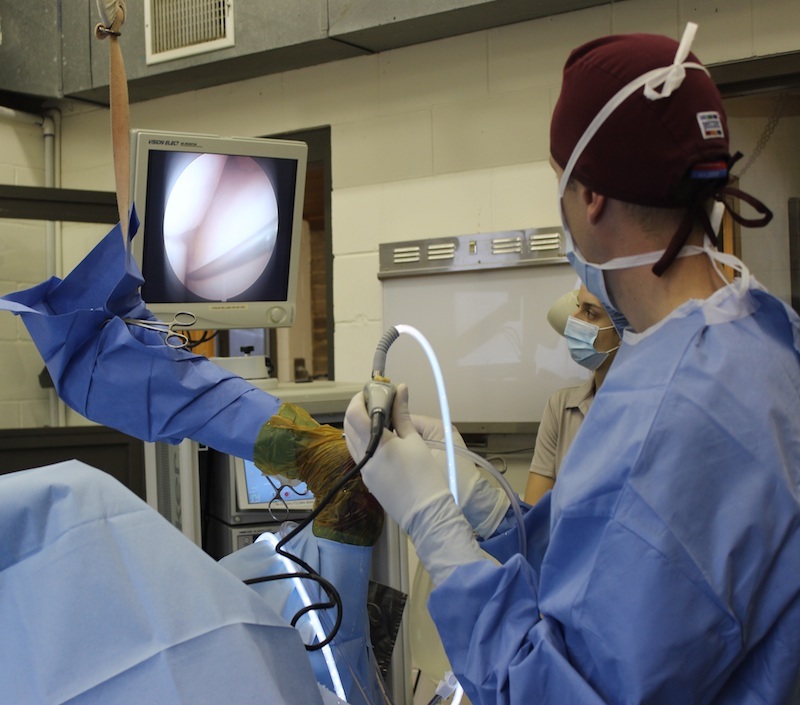 The practice also provides ambulatory services for emergencies, routine treatment, preventative care, general reproduction, and medical care without having to leave the farm. 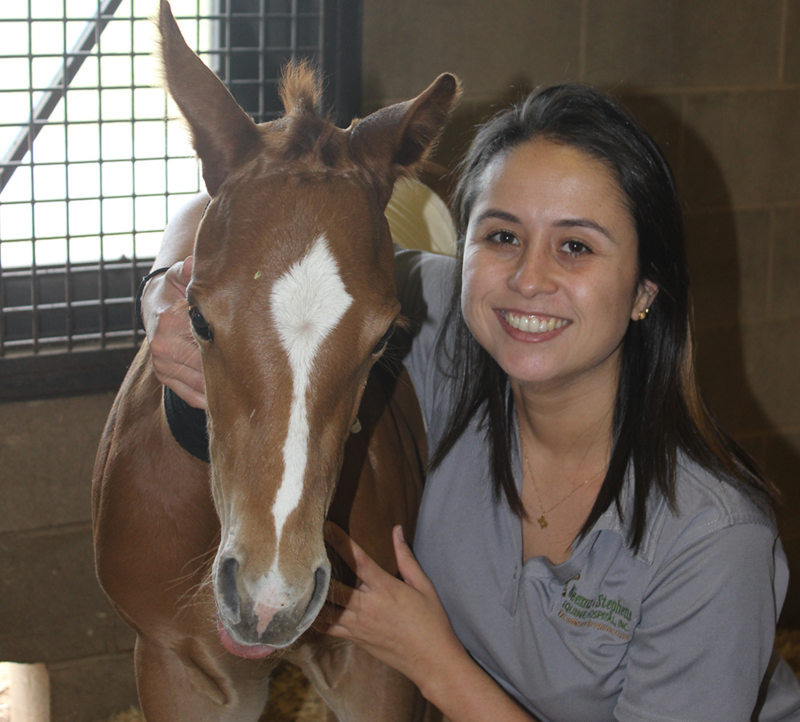 We strive to provide premier quality care to our patients and have committed our professional attention to raising the standard of equine care. If you have an emergency, it means you need help right now. Not tomorrow or when results or facilities are available elsewhere. That's why we have comprehensive equine facilities to provide everything you need, right now. Our on-site laboratory allows us to obtain results rapidly so we can start treatment as soon as possible. We offer 24 hour care for horses at our hospital 365 days a year. Our pharmacy is here to meet your needs both onsite and online. We carry a vast array of pharmaceuticals for your horse and we can deliver them just about anywhere you need! We’ve been around for 30 years and our legacy shines across Texas and the Midwest. We take great pride in our work and taking outstanding care of our clients and patients. That’s why we’re trusted by some of the world’s best. If you are currently experiencing an emergency after hours. Give us a call so that we can help! Se Habla Espanol. Nos Falamos Portugues.